and make sure not to miss their event coming up soon! 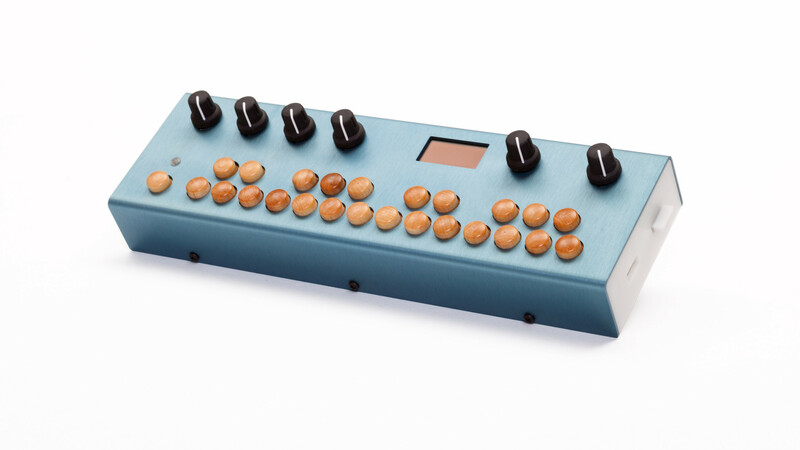 Saturday October 17 They will be demo-ing the Organelle™ at the Machines in Music synthesizer fair tomorrow at Bat Haus (279 Starr Street, Brooklyn, NY). 11AM-6PM. Free. 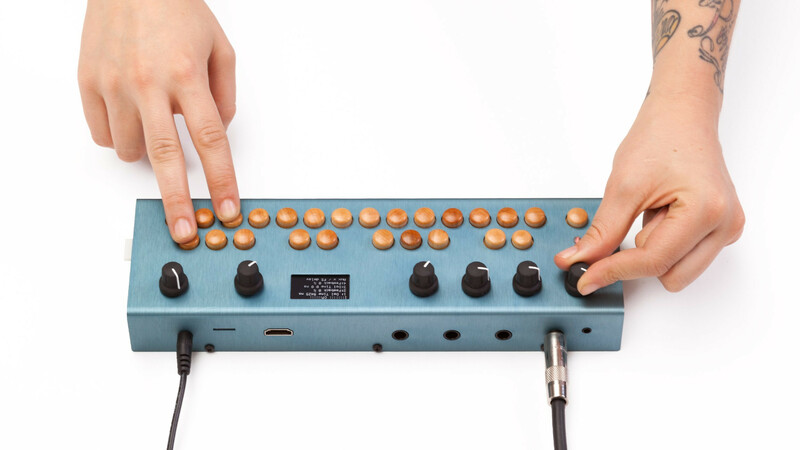 They will also be showing their instruments at the Deli Magazine's Synth Expo at Main Drag Music (330 Wythe Ave, Brooklyn, NY). 12-7PM. Free. Don't see the exact patch you need? You can create it yourself! Patches may be created and/or edited directly on the device as well as on a personal computer. Plug in a keyboard, mouse and monitor and begin customizing. The Organelle runs patches created in the powerful computer music programming environment Pure Data (and may also be written in lower level languages too! ).